When you are rolling out a new product, website or app for a mobile phone, the Responsive Screen Mockup for PowerPoint will help you examine the important aspects of it before you launch it. 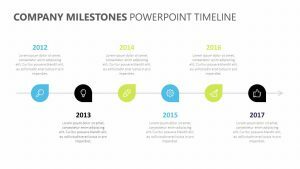 The Responsive Screen Mockup for PowerPoint is a set of two fully editable powerpoint slides that allow you to change everything from the text to the colors. 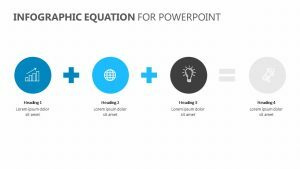 The Responsive Screen Mockup for PowerPoint features different sizes of screens off to the right. On the left, there are places to log percentages and a place to elaborate in paragraph form.